Educate and collaborate with internal and external stakeholders on program details and processes to prevent exceptions, excessive spending and equity issues, not to mention possible compliance issues. So, two years later, these are still issues for many mobility programs. Are these needing to be addressed by your program as you head into the next year? While some need help developing and managing intern programs, others need an upgrade to their global compensation accumulation process. 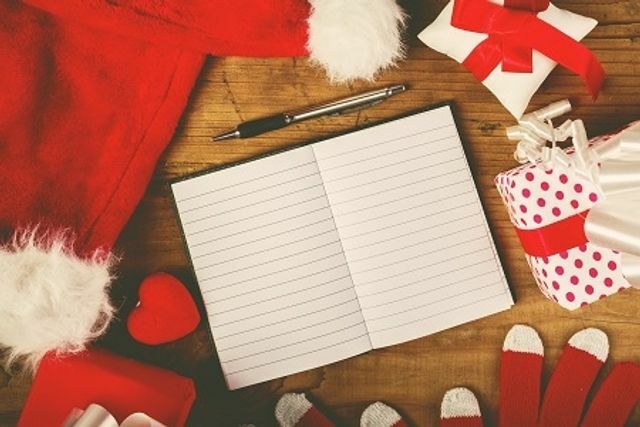 As you spend time assessing the impact on mobility expenses of the tax reform, grappling with the ongoing geo-political instabilities and projected increases in move volumes, and considering how best to enhance the employee experience to be better able to attract, develop and retain hard to win talent, what are the top items on your list this year?